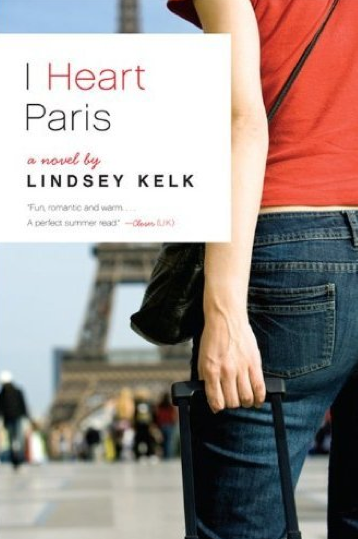 I Heart Paris is finally going to be available IRL in the US! From August 3rd! And it’s got an awesome cover! Buy it here!